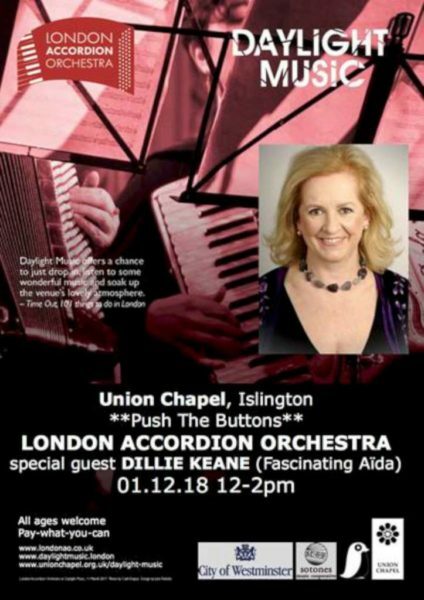 The London Accordion Orchestra, some of London’s top accordionists and Fascinating Aida’s Dillie Keane make this event nothing short of a mini festival! 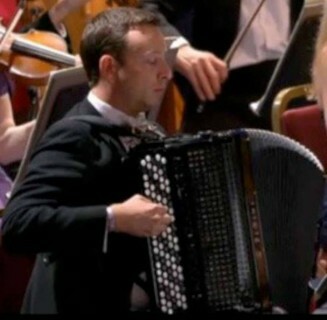 What a great way to kick off Advent with a musical pre-Christmas treat! 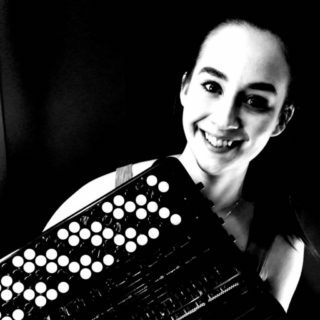 Union Chapel, one of the best venues in London, have asked Ian Watson to curate a wonderful concert showcasing the accordion. 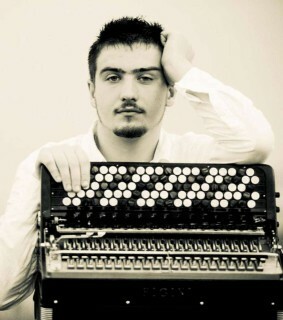 The London Accordion Orchestra (LAO) will be playing playing a world premiere by Christian Forshaw. 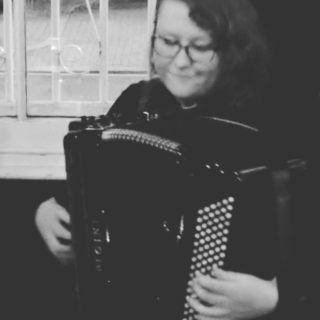 In the second part of the concert Bartek Glowacki, Illona Suomalainen, Inigo Mikeleiz Berrade and Aine Mcloughlin will play solos showing the vast range of repertoire accordionists are now playing. Then in the 3rd part of the show the wonderful Dillie Keane (from Fascinating Aida) will be singing for a cabaret set. 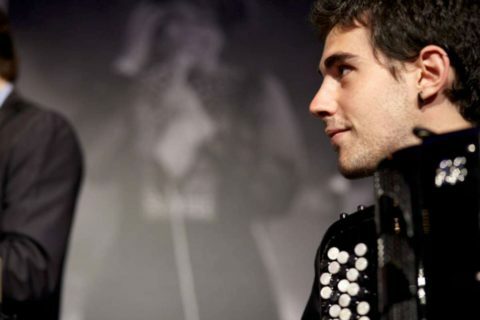 It will be a fun concert but with some seriously good playing. 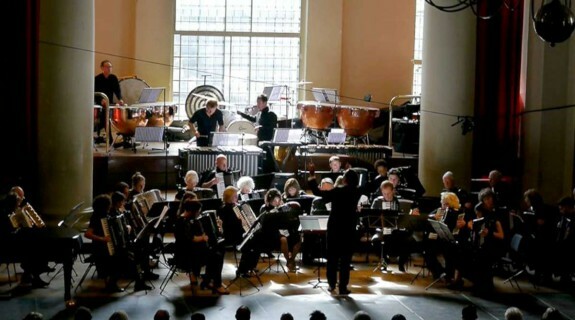 In the two intervals members of the orchestra will be ‘busking’ in different parts of the chapel playing street music from all over the world. Last time the LAO played at the Union Chapel about 700 attended the event. Hoping to match or even better that this time. In addition they also nominated for best Union Chapel concert of 2017 along with Ed Sheeran and Emily Sande!